The timer will automatically start counting down! Click the speaker icon to mute the alarm. Click the frame icon to switch to the full-screen mode. If you use the Google Chrome browser, you can just type, “timer 30 seconds” into the location bar at the top of any page! Then press the “Enter” key to activate the timer. This is a comprehensive site providing thousands of downloadable Video lectures, Live Online Tests,etc in the fields of Biology, Physics, Chemistry, Mathematics, Computer Science, Engineering, Medicine, Management and Accounting, Dentistry, Nursing, Psychology, History, Language Training, Literature, Law, Economics, Philosophy,Astronomy, Political Science etc FREE to its visitors… This site provides free video and audio lectures of whole courses conducted by faculty from reputed universities around the world. Science Animations provide students with fun and innovative ways of learning. Free live timed online tests with instant feedback and explanations will help you refine your test taking skills. Most of the materials offered are licensed by the respective institutes under a Creative Commons License. Shmoop is the modern answer to Cliff’s Notes, offering guides for everything from historical events to literature. Everything is broken down into easy-to-understand segments. For example, literature guides feature information such as character descriptions and quotes. In addition, users whose budget allows can explore gated areas including teacher guides and standardized test prep guides. Shmoop has a busy-looking, stacked tri-navigation bar with links to basically every category of information on the site. The design uses bright, exciting, youth-friendly graphics and colors. With the homepage’s magazine layout, visitors can quickly see snippets of a lot of different areas of the site. Great website for online issues for educators and parents as well. 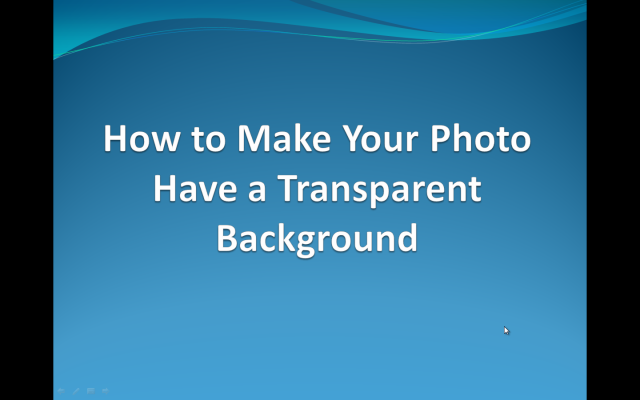 Includes presentations, downloads, discussion questions and more. Check it out for next year’s curriculum. 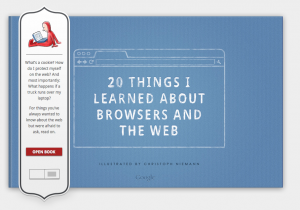 Created by the Google Chrome Team, this online book about browsers, the web and more would serve as a good resource. This is a post from David Kapuler that appears in “Tech & Learning” magazine called “Top 10 Sites for Creating Outlines” that I subscribe to. 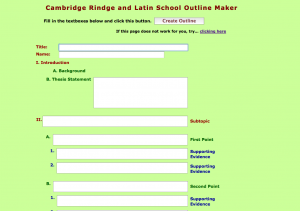 It listed several resources for “online outlining”. Some of the resources require subscription fees, though they usually offer a free trial period. Some of the resources have areas for note taking, along with mind mapping, brainstorming as well as outlining. I would like to check out two, specificially for incorporating in my 7th grade curriculum. 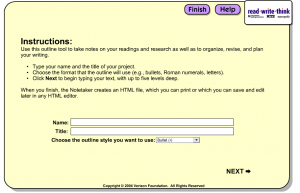 Read Write & Think Outline Maker. 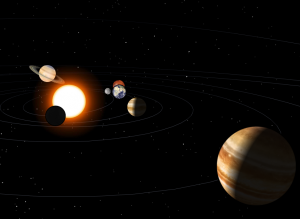 Solar System Scope: Interactive, 3D model of solar system planets and night sky. PhET : Fun, interactive simulations of physical phenomena–physics, chemistry, earth science, physical science and math simulations– from the PhET project at the University of Colorado. These simulations can run online, download them or even embed them in your website for student use.